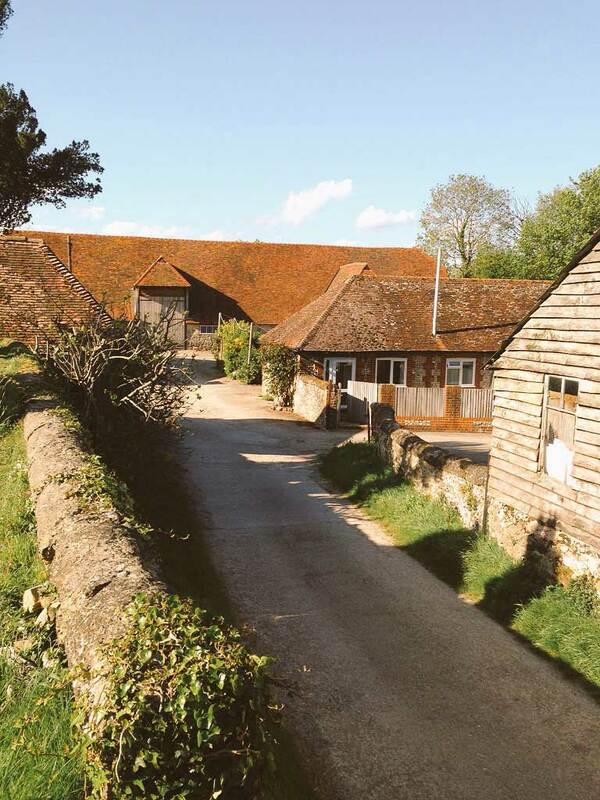 Byre Cottages offers self contained accommodation just outside of Storrington, which is a few minutes from Pulborough, West Sussex. The cottages sleep 2, 4 or 6 people. Each is fully equipped with all you need for a comfortable stay. 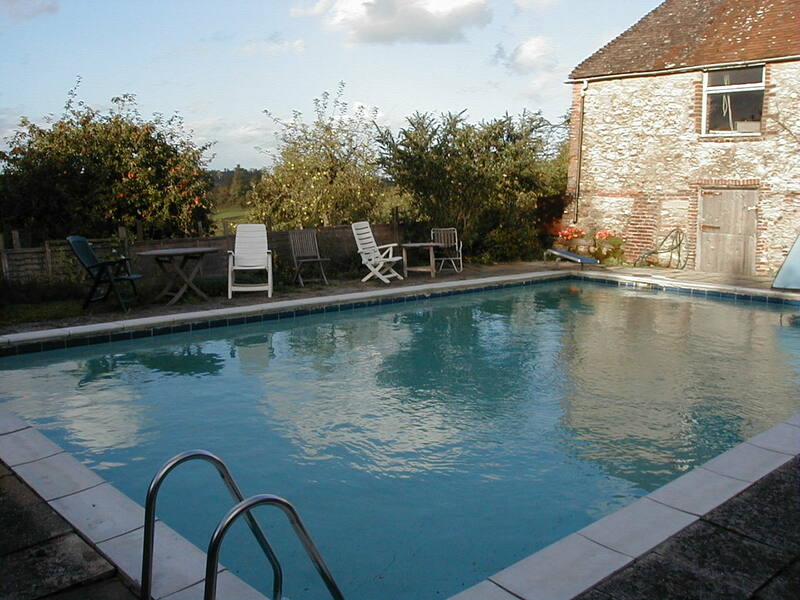 Onsite there is an outdoor swimming pool, tennis court, table tennis & outdoor toys for younger children. Storrington is a picturesque village packed with history. 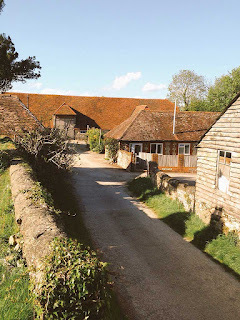 There are many lovely things to do around Storrington including walking and horse riding. West Sussex offers plenty of interesting sites such as Arundel Castle, South Downs National Park & Goodwood House.